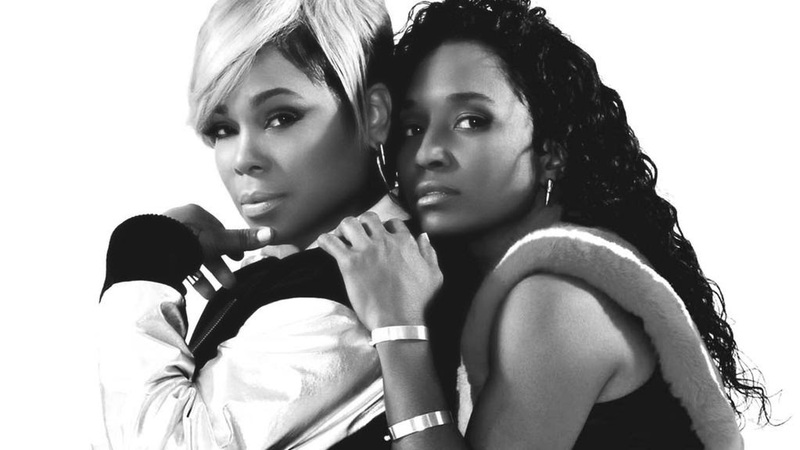 TLC have announced plans to record their fifth and final album, and they're seeking funding via Kickstarter. Backers could receive TLC's music video outfits, an exercise class with Chilli, slumber parties, movie dates, phone calls, outgoing voicemail messages, your name in the liner notes, and a whole lot more. In an interview with Billboard, Chilli said that she and T-Boz are currently putting the album's creative team together. She also emphasized that they chose to go the Kickstarter route with their new album to "have complete creative control. The only people we'll be talking to and asking their opinion is the fans." When asked if the late Lisa "Left Eye" Lopes' voice will be featured on the new album, Chilli said "probably not, but I'm not going to say 'no' because we're open to it." More information about the group's Kickstarter project can be found here.